This article is also available en español. DISCLAIMER: We are an independent crypto-startup, non affiliated/connected with WhatsApp Inc in whatsoever manner despite its business API integration. I’m proud of announce the first crypto wallet, soon available, in a WhatsApp client near you!. Well, in one sentence, it will start as a cryptocurrency wallet accessible via a chat interface (WhatsApp first, others next). After being a wallet, it will add more services like exchange, payments etc..
We are preparing the beta launch soon. If you want to be one of the first to test it out, you can go and register in our landing site. 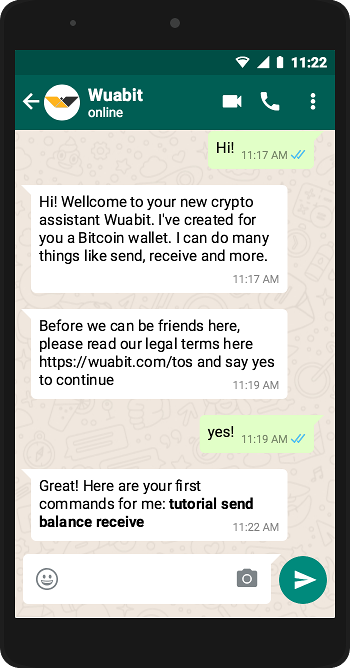 Wuabit is a so called “software agent” powered by some specialized AI and accessible via a chat interface (so it’s a chatbot). 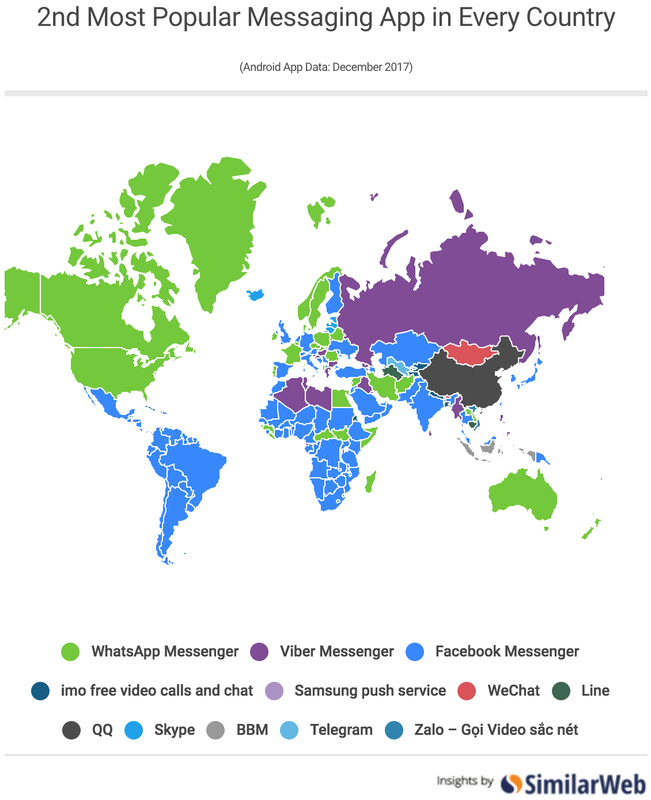 It's a matter of network effect, WhatsApp is the most ubiquitous instant messaging (IM) platform on earth, followed by FB Messenger, Telegram, WeChat, and Viber. 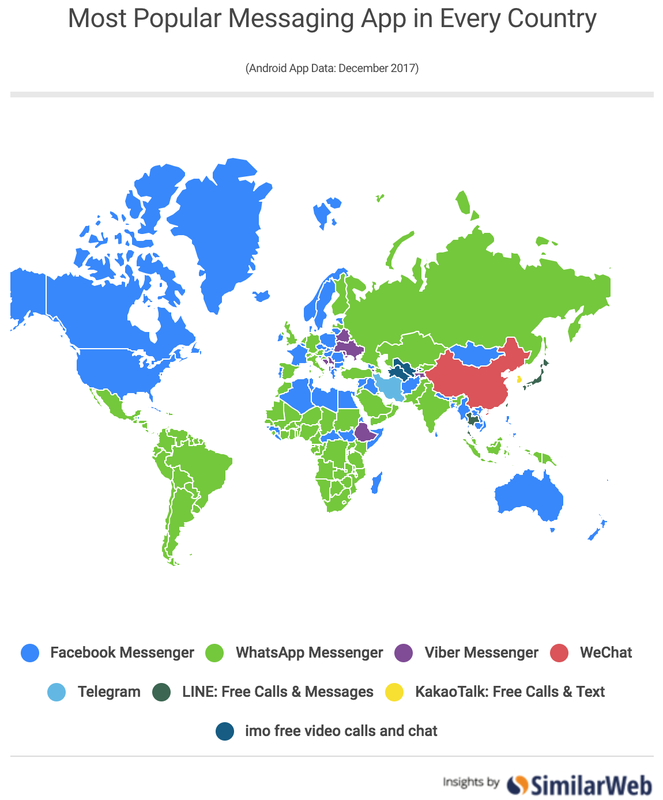 Until recently, there was no official API for third parties to start making chatbots or other messaging services, and create things like Wuabit. 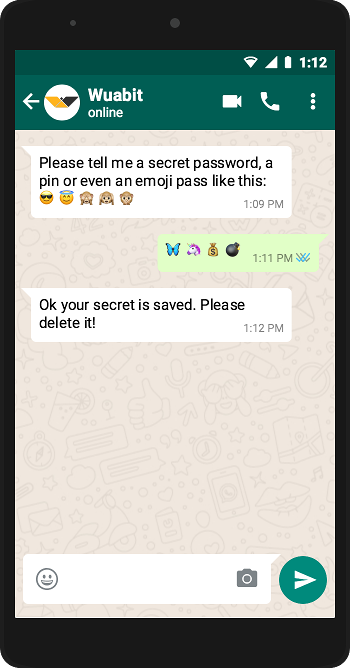 There were hacks, and reverse-engineered protocol based software libraries that put your next big thing chat idea onto risk of being banned from WhatsApp. Now the way it’s opening gradually via direct connection to their API, or via third party integrators like Twillio’s API offering. But, why not create another app wallet? Development cost: support at least iOS/Android platforms is costly, even using single-codebased platforms (e.g. Ionic). Cryptocurrency support: Adding support for more cryptos and tokens is a burden for an app. The current apps available in market delegates to external servers to handle transaction notifications for example in order to be lean. Development cost: Only the backend servers, the frontend app is ready done!. Network effect: Already done! it’s spreaded all over the world, pre/installed, updated and ready to be used. Just add Wuabit’s contact phone and go! Each update done in the backend is ready at the fingertips of every user. For example adding a new currency, service or feature. Think of it as an “agent”, that gets smarter and smarter as time goes by, regarding all it’s knowledge within the crypto world. In the wuabit.com website will be provided the service’s phone number. Just add it to your phone’s address book as a new contact called Wuabit. Then start a conversation being polite by saying Hi! Notice that our goal is to accept natural language, but also direct commands in the shape of single words (e.g. receive) will be available for simple text platforms like SMS. Notice security per se is not 100% achievable. As in the strongest chain, there could be a weaker part. Here the user is the weaker part but with good practices and guided advice the platform could be safer than a normal banking app. We are the crypto expert partner for the average user that approaches this kind of new technology via a familiar human-like interface. Starting with the phone, the user should secure it with all measures available in its platform (e.g. use a PIN) down to those that WhatsApp app itself provides (e.g. 2FA). All conversations are encrypted end-to-end, from your phone to our backend servers. The backend servers does not store private keys. The backend servers are not publicly available. Almost 100% of funds are offline in a cold wallet. Only the required operational amount will be in a hot wallet in the backend servers. 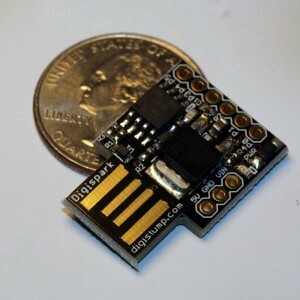 A second factor like an extra PIN could be provided via SMS to execute certain actions (and use another phone number as an ideal scenario). For basic usage, the user can have a less secure, but convenient, password/pin or emoji construct (e.g. 🤪🧐🤓😎😉). After use, the user will be prompted to delete it from the conversation. In next articles we will cover tech aspects surrounding security, so stay tuned! Only Wuabit will know the user’s phone number from its initial conversation. After that you could be prompted to enter an email or another phone number for second factor authentication messages. The user’s name or alias could be given to Wuabit to allow others to send money to the user by using this alias. This would be a good use case for receiving money from within a Wuabit conversation (eg. 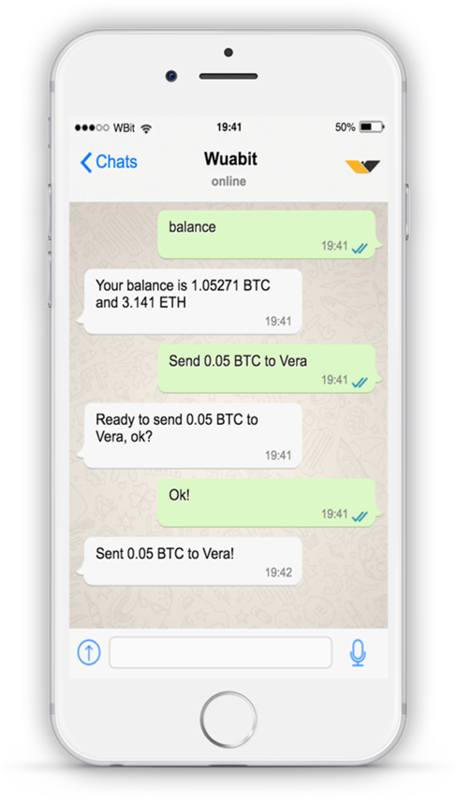 saying send 1$ to Vera) or by sharing a link to your receiving public social/profile page (e.g. https://wuab.it/Vera). Regarding crypto transactions (on-chain), the system manages the address generation and receive transaction monitoring for the user. This is an industry standard called hierarchical address generation or HD wallets. For outgoing on-chain transactions, the user addresses are not involved at all, only the global system’s hot wallet, thus the privacy is preserved. We are also planning micro-payment support via ⚡️Lightning Network!, but as a mixing hub, so still, privacy is preserved here. “The regulator is aware of the importance of governing the “algorithm phenomenon”. We could observe, for example, the articles 22 of the GDPR (decisions based solely on automated processing) or 17 of MIFID II (Algorithmic trading). The legislator aims to ensure the confidentiality of European’s electronic communications, no matter what technology is used (internet based-voice, internet-messaging services…). The flow of non-personal data is going to be also subject to this regulation. The law will protect not only the content of the messages but also the metadata. The proposed provisions will cover the traditional telcos as well as the Over-the-Top providers (Whatsapp, Facebook Messenger, Skype, Telegram, Viber…)”. We believe in giving more people the chance to use easily Bitcoin and other crypto-currencies within a familiar place like WhatsApp and other chat apps. The world needs more ways to access a financial freedom leveraged by the blockchain and cryptocurrency power uses. Having an accesible wallet with easy of use is key and one of the first goals of our startup.